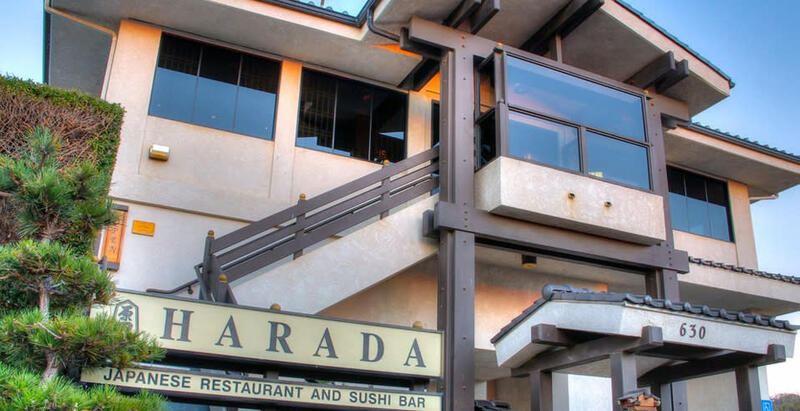 Harada Japanese Restaurant is located along the Embarcadero in Morro Bay, CA. This restaurant has authentic Japanese Cuisine including a full sushi bar and eye catching decor. 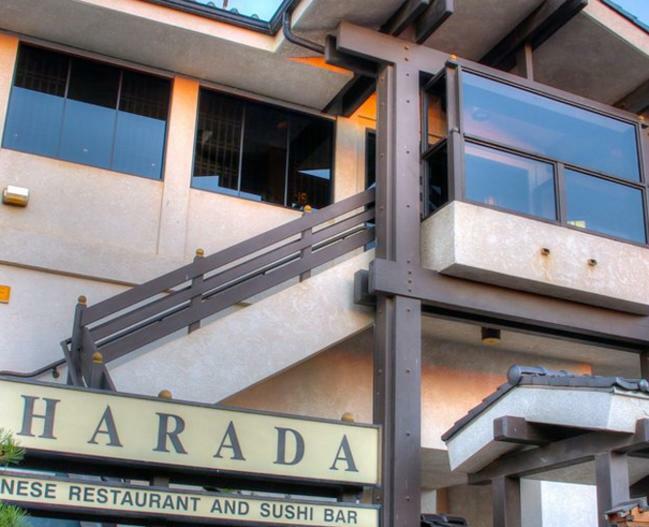 Come experience Japanese food at Harada Japanese Restaurant & Sushi Bar.